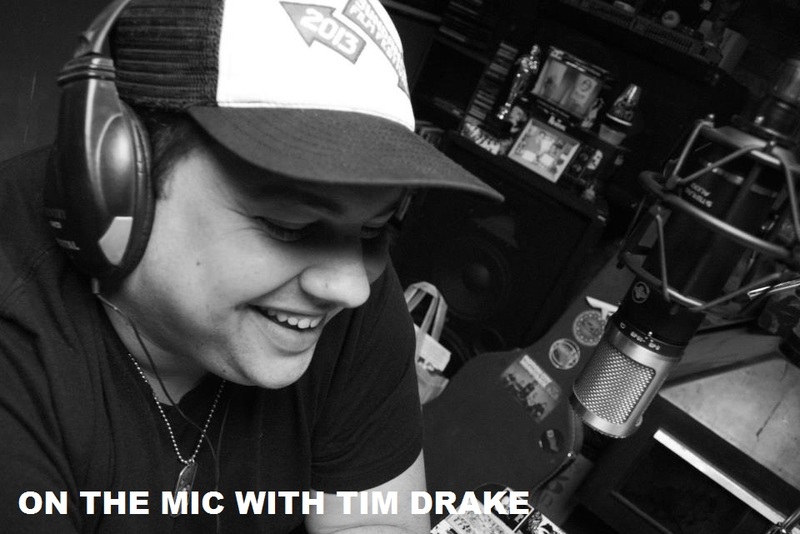 In this new episode of On the Mic I sat down with comedian, Jordon Mazziotti. 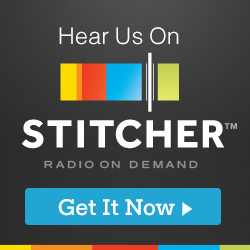 In this episode I talked with Jordon about how he got started in comedy, what influenced him to become a comic, writing, family life and more. This was the first time Jordon and I had met in person. We have been Facebook and Twitter friends for almost a year, but never had a chance to talk. It was great to get to know Jordon better and learn more about his comedic process. Jordon and I also talked about his comedy blog, It's Always Funny in SLC. I have loved reading this blog that is full of interviews with great comics. 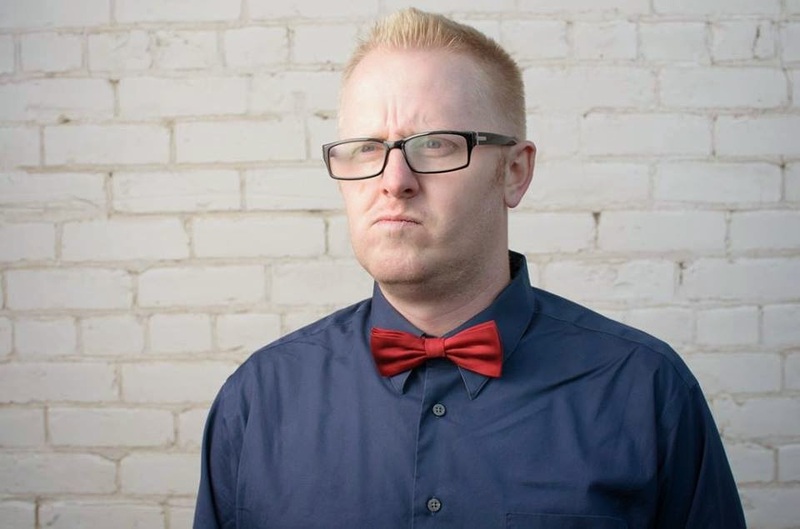 In association with the blog, Jordon has put together the It's Always Funny in SLC Comedy Showcase that will be at Keys on Main in Salt Lake City on May 25th featuring some of the best comedians that Salt Lake has to offer. 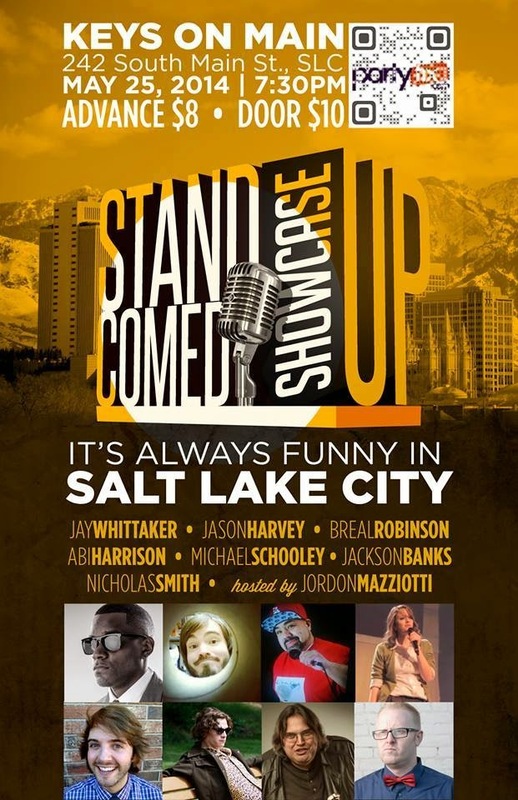 Tickets for the It's Always Funny in SLC Comedy Showcase are just $8 in advance or $10 at the door. Get your tickets fast! This show will sell out! A special Thanks to Jordon Mazziotti for coming by the studio for this interview. It was great to finally meet Jordon and get to know him a lot better. I know you guys will enjoy getting to know Jordon just as I have. 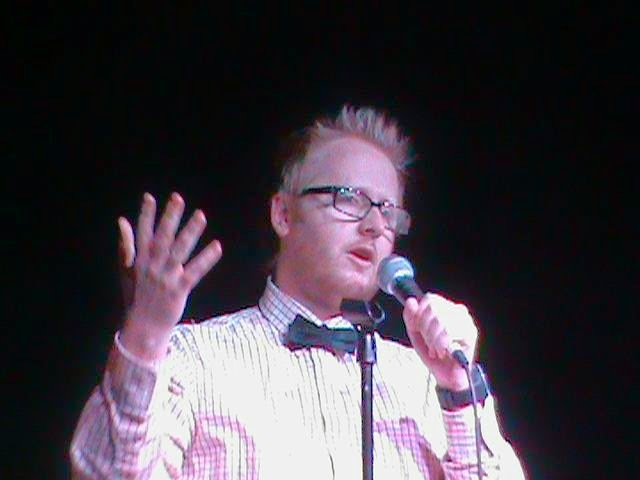 Enjoy the episode and go see Jordan at the It's Always Funny in SLC Comedy Showcase and read the It's Always Funny in SLC blog.